There are many ways to best use your IRA accounts, the more you know the better these accounts can be utilized. 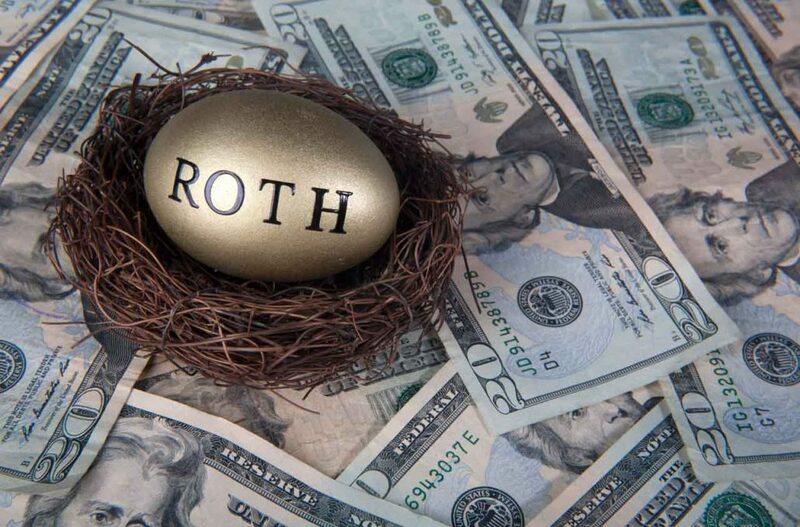 Here are some tips you can use to optimize your IRA & Roth IRA Rollovers. Call me at (303) 447-1626 if you have any questions!